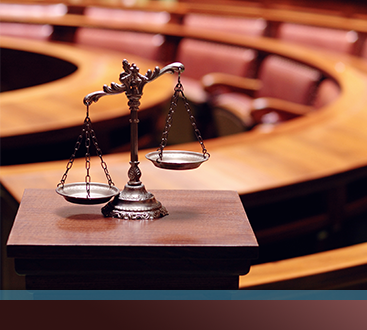 At our Colorado Springs law firm, we handle a wide variety of cases, including defending government contractors as criminal defense attorneys. Civilian contractors, civilian visitors, and even federal employees at military bases and other federal facilities who are charged with crimes are presented with charges within the jurisdiction of the United States District Court for the district in which the offense allegedly took place. If these charges are misdemeanors, then it falls to the federal magistrate court to adjudicate the offense. Federal magistrate courts are held on military bases and in federal facilities throughout the United States and are presided over by Federal Magistrate Judges. The charges can be from the United States Code, or they can be charged under the Assimilated Crimes Act, which makes State crimes chargeable federally. 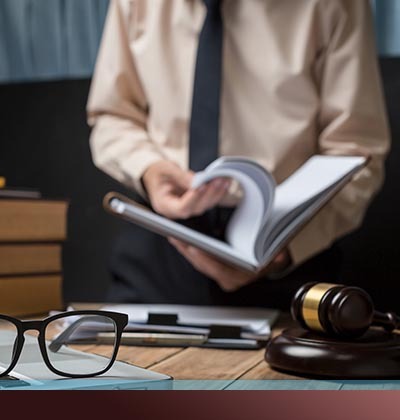 It is important if you find yourself in the position of being charged with a federal crime to find an attorney who is familiar with the procedures and practices unique to the federal system. In addition, these charges can have severe consequences for federal employees, federal contractors, and those with specific security clearances. 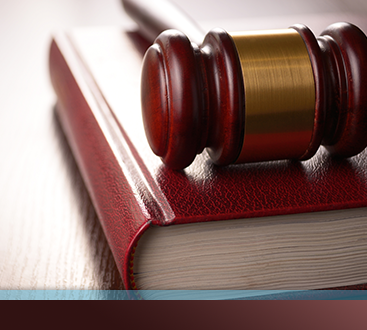 Contact a criminal defense attorney with experience in federal magistrate cases today! 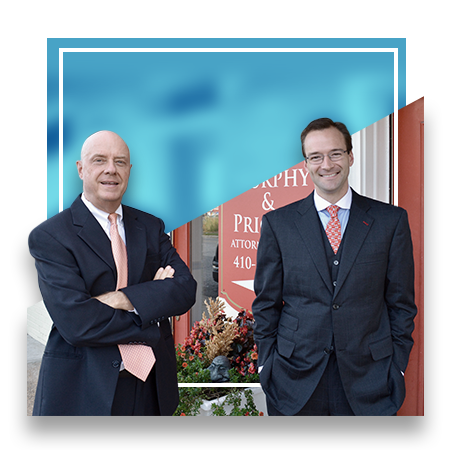 At the Law Office of Warren D. Price, we strive to be the best lawyers in the area.